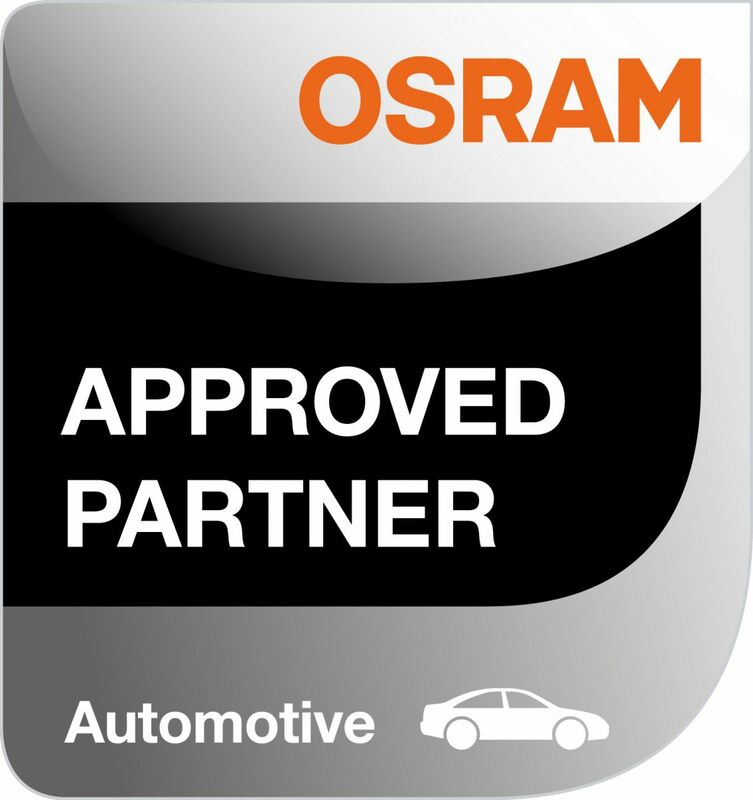 Who is an OSRAM Approved Partner in the UK? Our UK Approved Partners are listed below. Please click on their company logo to review their company details and go on to make a genuine OSRAM product purchase. to be buying genuine OSRAM products. 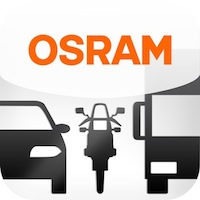 You can now verify your HID bulbs online with the new OSRAM Trust Programme.